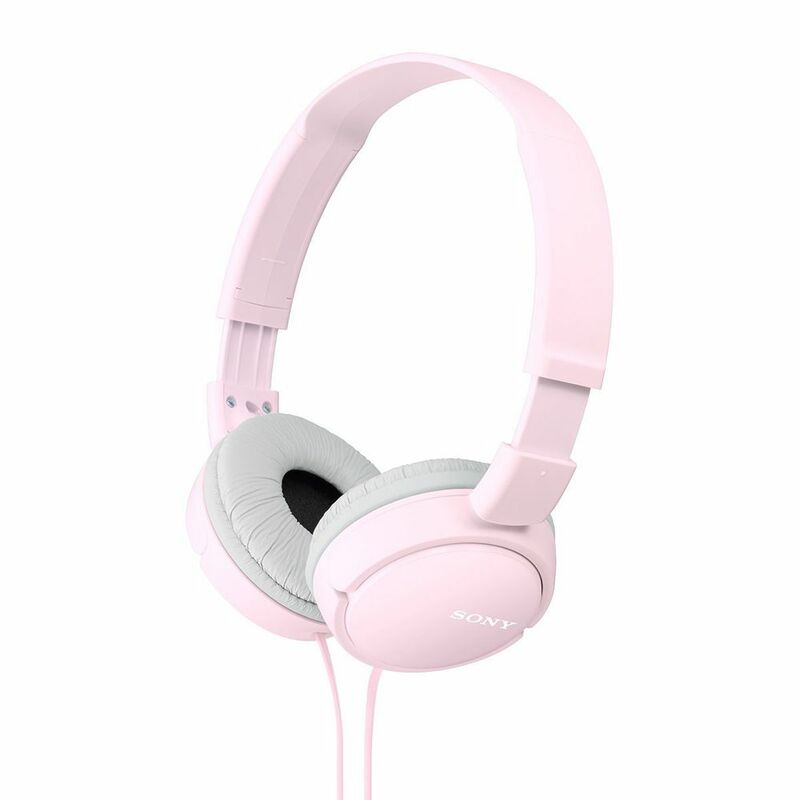 Have a look at the Sony MDR-ZX110 Over-ear headphones at Snapdeal at affordable prices, given that you have been looking for the right pair of headphones. When it comes to headphones, audio quality and nature of make is extremely important while various individual preferences may also matter. 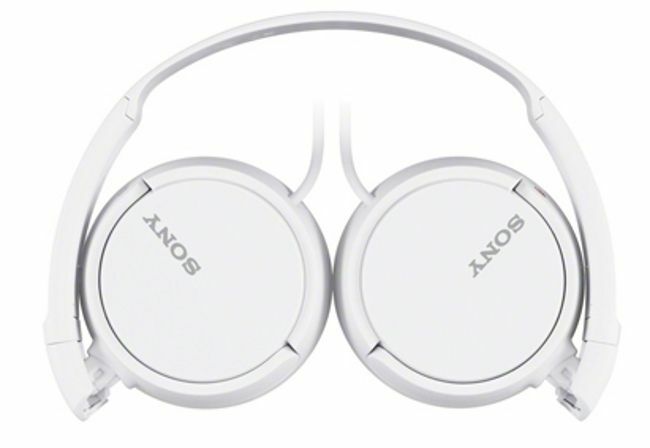 This pair of Sony headphones is a class above the rest of its kind. The right blend of the most advance technology, path-breaking innovation and stylish design makes this pair of headphones dependable make and spectacular audio quality. Enjoy hours of crystal clear sound with this wonderful pair of headphones. 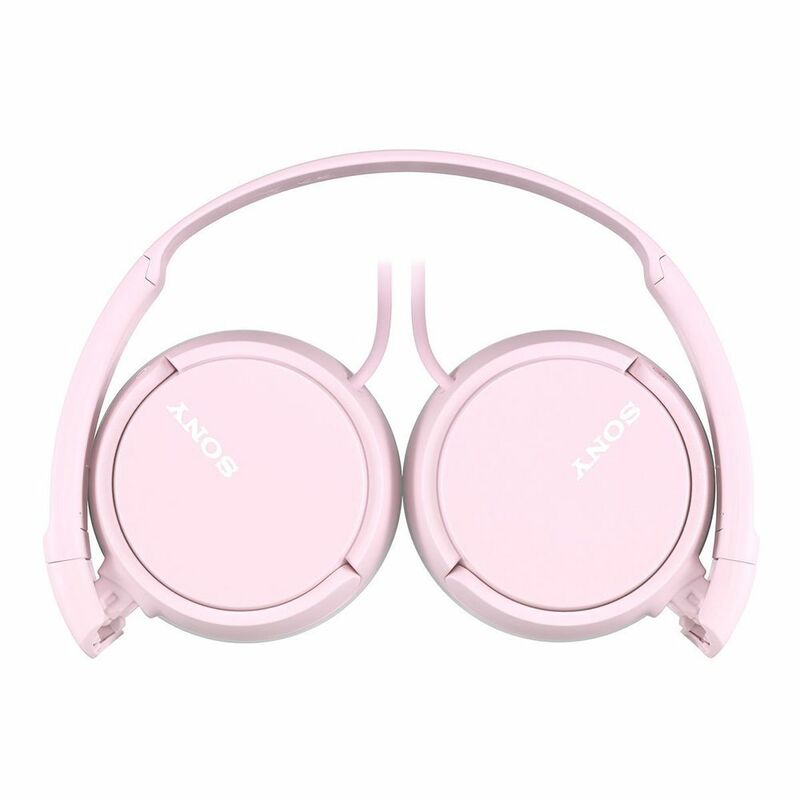 In addition to the wonderful specifications and features, the headphone is also provided with a 1-year Sony India manufacturer’s warranty. When it comes to headphones, audio quality is of prime importance. 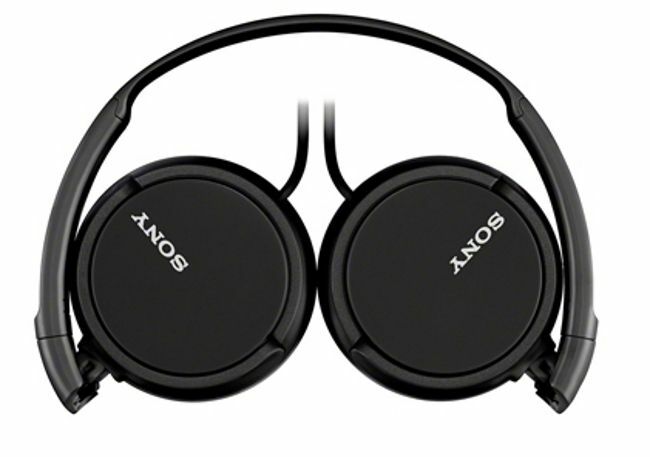 This Sony MDR-ZX110 Over-ear headphones has improved audio quality. The audio dynamics and projection from the headphone is crystal clear and free of any interference or distortion. The headphone cancels ambient noise by a large degree thereby resulting in a better audio listening experience. The headphone is comfortable even at loud volumes and does not cause strain or headaches. This headphone is equipped to make the low frequencies well recognisable from mid and high frequency sounds and results in a fuller, thicker and complete audio experience. 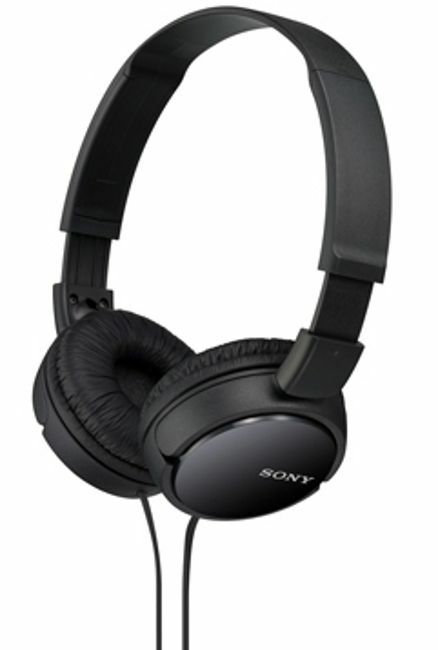 This Sony MDR-ZX110 Over-ear headphones has a gold plated L-shaped stereo mini plug at the end of its 120 cm long tangle-free cord. This means the earphone is compatible with any gadget or device which is equipped with a stereo mini audio device port. You can use it with any device as long as it has a compatible stereo mini audio port. 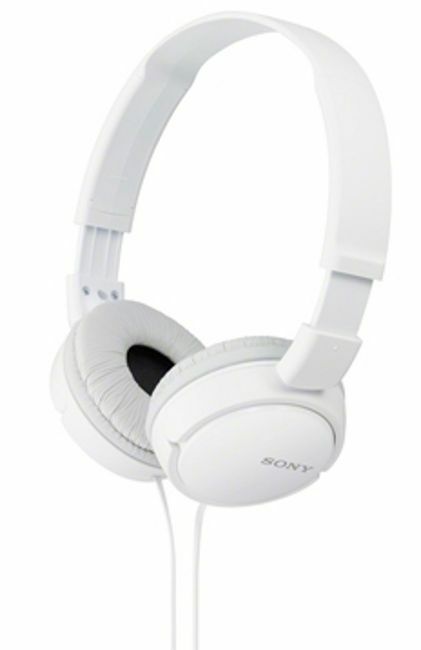 This Sony MDR-ZX110 Over-ear headphones has a stellar design. The headphones are portable, given the ergonomic design and can be easily carried around. This headphone has an over-ear make, which blocks ambient noise. This makes sure that no audio is lost while listening, thereby escalating the listening experience by a couple of notches. The cushioned ear pads facilitate a more stable and comfortable wearing experience and a comfortable over-ear fit. This pair of headphones functions in a 12-22000 Hz frequency range. It is equipped with a 30 mm driver. It has a rated impedance of 24 ohms and 98 db/mW sensitivity. Match the pace with a plethora of portable electronics available at incredible prices on Infibeam's online store.